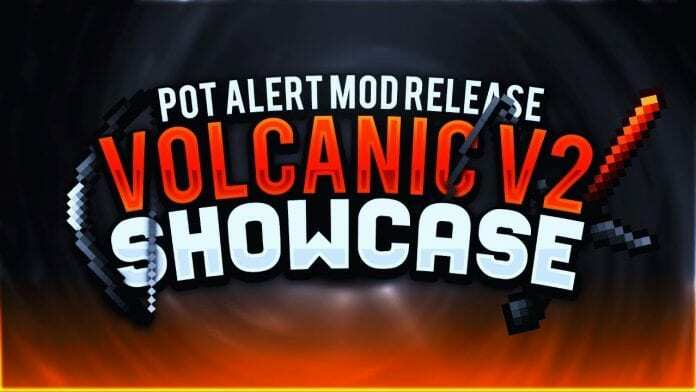 Pot Alert Mod 1.7.10 is a PvP-mod for Minecraft. 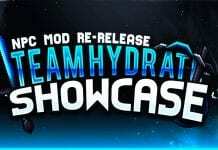 We recommend it to all UHC/PotPvP players. To use the Pot Alert Mod you just have to type in "/potalert", then you'll notice "[number from 1 - 9/disable]" appearing in your chat. Just type in "/potalert [choose your number]" Every time your hearts are at the amount you set the mod to it will announce it by adding a red frame around your field of view. If you set the mod on 3 hearts for example it will notice you at 3 and 2 hearts, as on 1 heart. 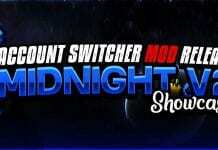 To get more FPS we recommend using all PvP Mods in combination with Optifine. It'll ensure you're getting as many fps as possible for your set-up when having it installed with the best settings. 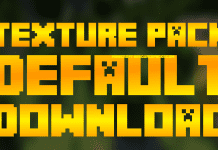 Great Texture Packs we recommend are for example Faithful 32x32, Faithful 64x64 or R3D.Craft 1.12. 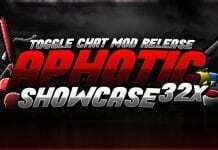 The mod will help you getting better in PotPvPing. Pot Alert is available for Minecraft 1.7.10 but also seem to work with 1.8.9 forge. It has been released several times. By ProtatoPvP, iSparkton and a couple other Potion PvP / Pack YouTubers. Overall i can say that the mod seems to be no cheat and you should be allowed to use it on every PvP Server. The mod actually only changes the frame of your point of view to red to warn you about low amount of hearts. For our simple Pot Alert 1.7.10 installation guide just look down below. If you still need support feel free to leave a comment below this article. We'll try our best to help you getting the Pot Alert Mod working for you. 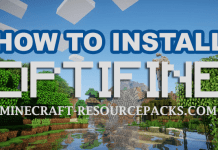 Step 2: Search for your minecraft application folder. After that press WIN+R, type in "%appdata% and click on "run". After that open the folder named "Application Support" and look for "Minecraft" to continue installing the mod. Open the Application Support Folder and look for "minecraft" then. Step 3: Place Pot Alert Mod 1.7.10 into your "Mods" Folder. ->Now launch Minecraft to see if your installation was successful!